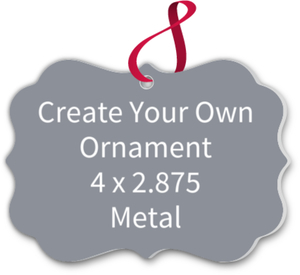 Our custom Christmas ornaments are a great mix of two things we make here: Our cards, and our metal signs. 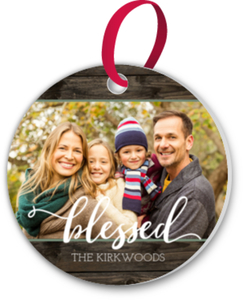 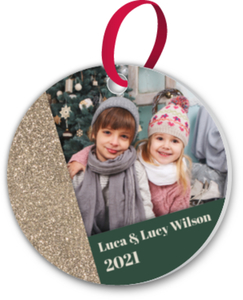 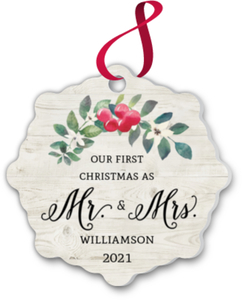 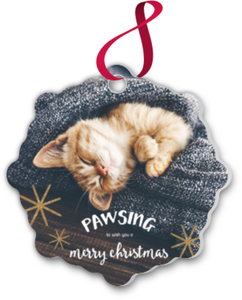 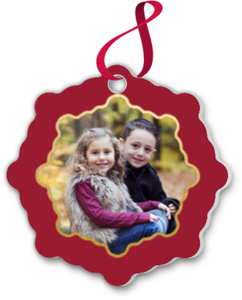 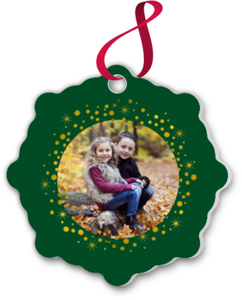 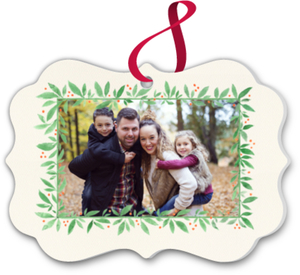 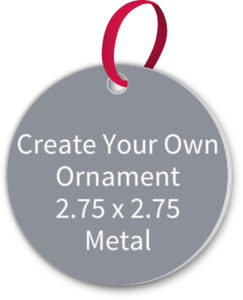 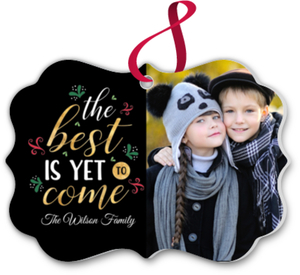 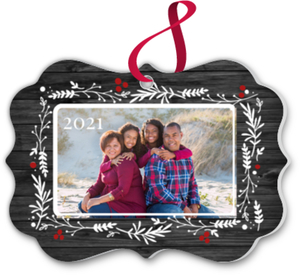 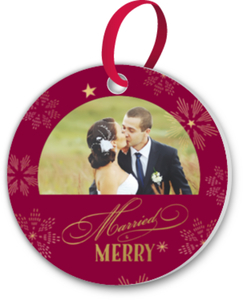 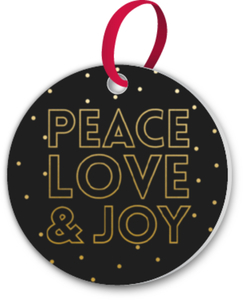 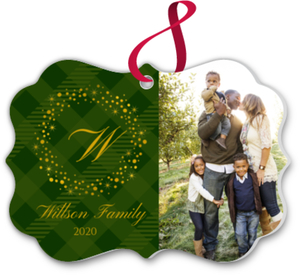 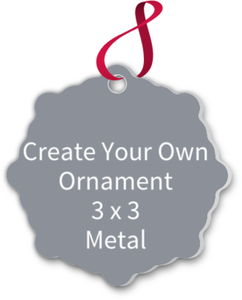 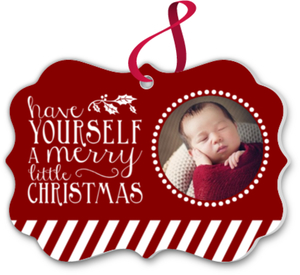 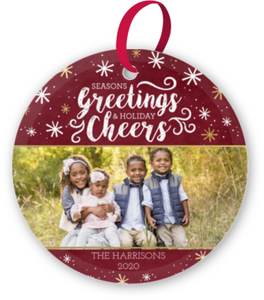 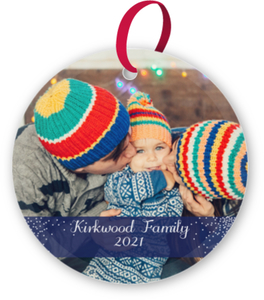 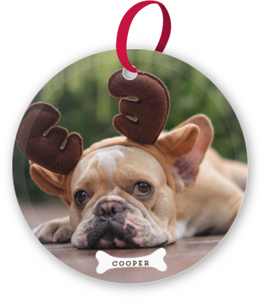 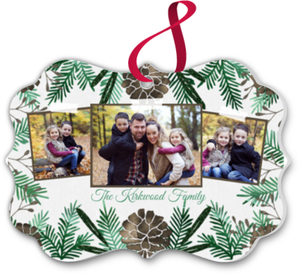 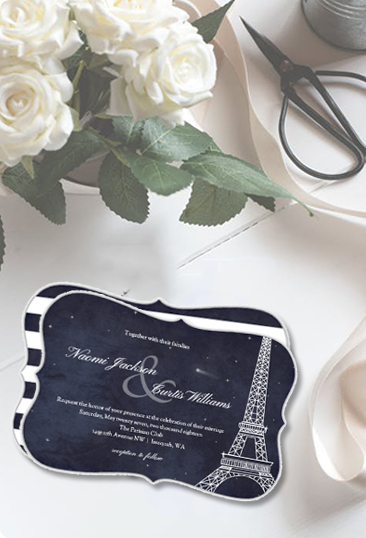 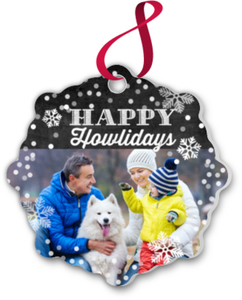 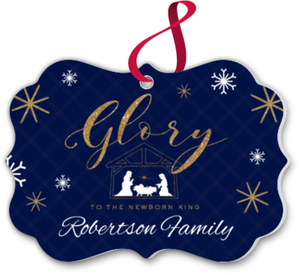 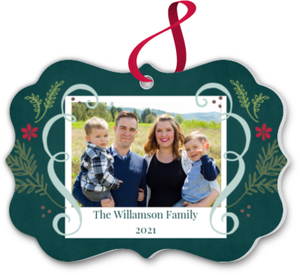 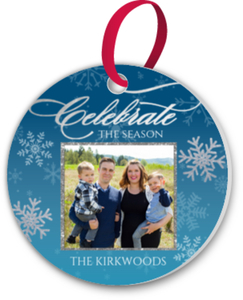 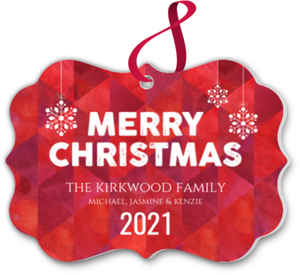 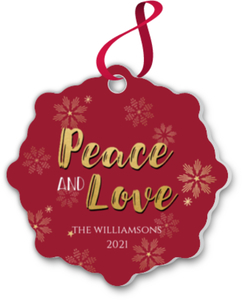 Our card designs and online design tool can be utilized to make your custom ornament, and they come printed on a metal for extreme durability. 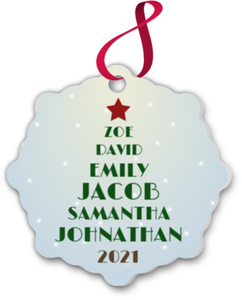 These will last a very long time. 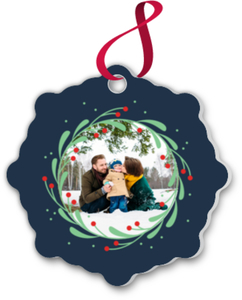 There's no one use for these. 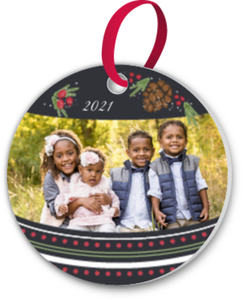 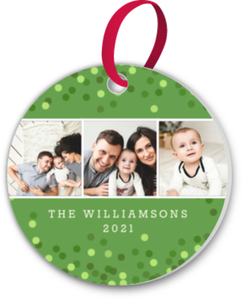 People will look online for specifics like Baby's First Christmas Ornament, or Family Picture Ornament, and sure, we have all those. 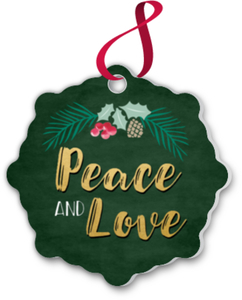 They're all mixed in here on this page, so have a look around. 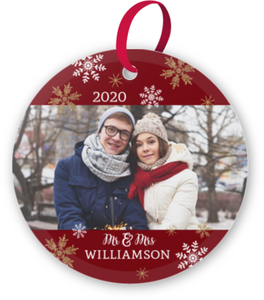 If these pick up, then we'll make specific pages for things like personalized engagement ornaments so we can direct traffic even better to the correct page. 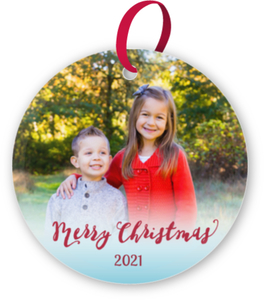 What makes them even better is they're a perfect gift. 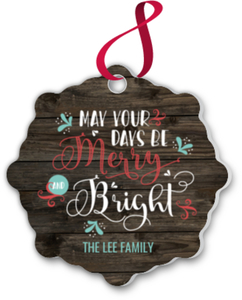 Send to friends and family as your holiday card, or just as a sweet little something to hang on the tree. 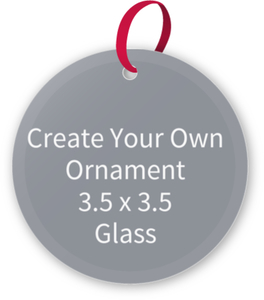 There's no right or wrong way to use these, so design your Custom Christmas Ornaments today!